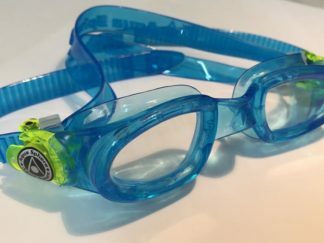 As a swimming school, our aim is to give each of our kids the best tuition in swimming and goggles are a vital part of that process. 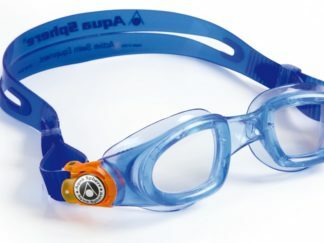 It is essential that we acknowledge the correct equipment for swimming as we do not want any interruptions or setbacks. 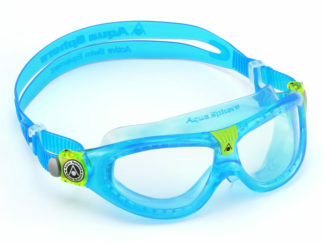 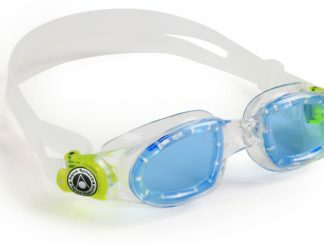 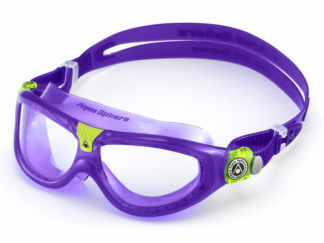 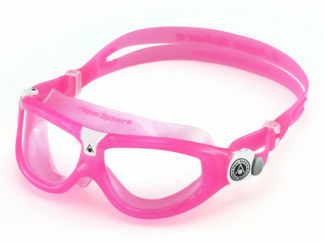 For instance, if a child gets water in their goggles, it may affect their psychological view on swimming. 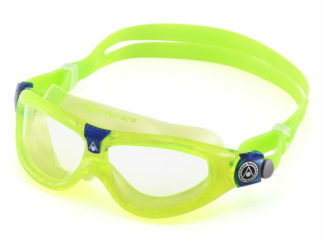 Therefore, we only sell goggles that we have tried and proven to withstand the test of time. 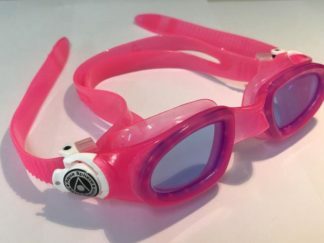 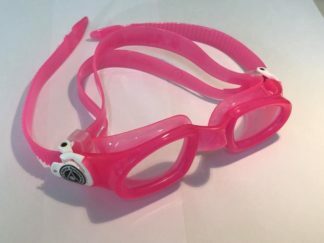 If you have any more questions about kids swimming goggles, please contact us at info@individualityswimmingandfitness.co.uk and we will be happy to help.